Statistical process control may still require some direct observation of manufacturing operations. Statistical process control uses data gleaned from statistical analysis to monitor and control production systems. Commonly used in the manufacturing process, statistical process control (SPC) makes use of statistical facts gleaned through statistical analysis to both monitor and control virtually any process where output can be measured. SPC makes use of a variety of tools inherent to the method to include experimentation, control charts and continuous improvement processes. The key difference between SPC and other process control methods is a focus on quantitative analysis, rather than opinion, when analyzing variations in a process. Applied to a wide range of processes aside from manufacturing, statistical process control focuses on identifying sources of variation and determining the extent of that variation. Based on such information, managers can make decisions regarding whether the variation is acceptable, if it signifies a problem or a positive causation that needs replicating. Beginning with the premise that any output that is measurable will have variation from either common, natural causes or special, assignable causes, statistical process control seeks to determine if a variation is under statistical control. Using control charts, analysts will look for variations in a process during the time period that chart specifies. Upon identifying those variations, the analyst will then use the chart to determine the origin of the variation and whether that variation is within a pre-determined, specified range. When identified variations fall within a predetermined, specified range, the process is defined as being under statistical control. If not, however, the process is then considered as being out of statistical control. Variations that are found to be out of statistical control are said to originate from special, assignable causes. Such variations are usually determined by the actual process, and statistical software is often used to perform the required calculations, which are subsequently plotted on the control chart. Statistical process control aims to determine if a process in under statistical control, because if it is then the process and be predicted. Accurately predicting the outputs of a process provides analysts with important information, such as how long it will take to fulfill a specific type of production order. Thereafter, the concern with the SPC method is getting the process back under statistical control so that outputs can be predicted reliably. Once a process is determined to be out of statistical control, assignable causes are searched for and determined whether they are positive or negative to the process. Negative causes are addressed after investigation to ascertain and eliminate the causation, and then the process is reanalyzed repeatedly with SPC until the problem is fixed. Positive causes usually follow the same process, but with the objective of implementing the causation at all times in the process. 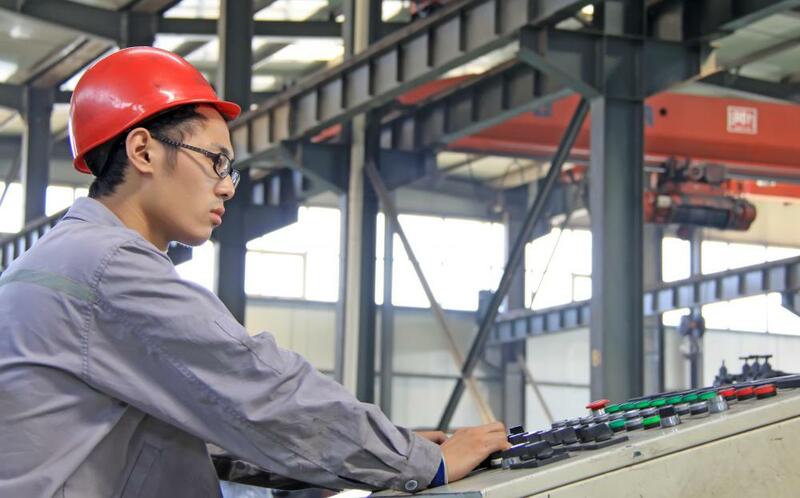 What Is OLE for Process Control? How Do I Become a Statistical Analyst? What Are the Different Types of Process Control Applications?